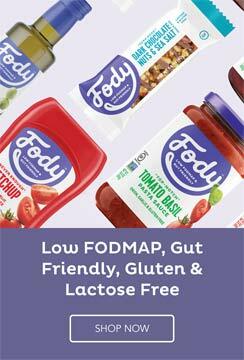 Here is a printable daily food and symptom journal for the FODMAP diet and for IBS in general. Click the image to download the PDF that can be printed. Alternatively you can download an Excel spreadsheet food diary to fill out on your computer. 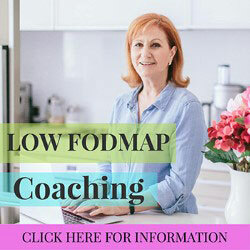 If you would prefer a low FODMAP food journal that you don’t need to print then you can purchase IBS Diets.org Low FODMAP Food Diary from Amazon. The printable diary can be printed once for each day or you can use the same sheet for more than one day if there is room. Fill out the “Time of Day” column for each meal, snack or drink you consume then fill out the “Food Description and Quantity” column with the meal/snack/drink eaten or drank as well as how big the serving. Some examples are “1 portion spaghetti bolognese” or “5 gluten free crackers”. under “Reaction/Symptoms” rate how you are feeling on a scale of 1 to 10 – 1 being your feel terrible and 10 being you feel great. If you find your symptoms show up a while after eating then you can write notes in the column and a revised number. 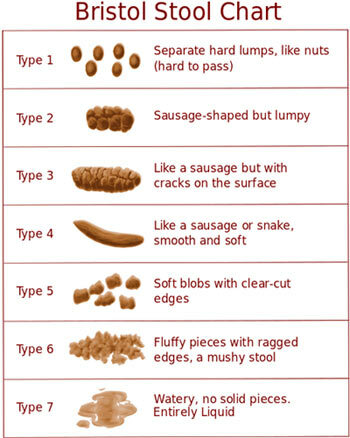 Any time you have a bowel movement fill out the “Bowel Movements” column with a rating of the Bristol Stool Scale (see below) as well as the “Time of Day” column. 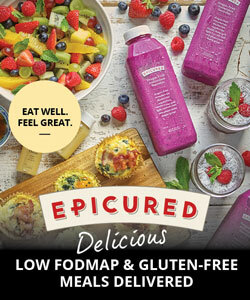 At any time you can fill out notes at the bottom or in any column to provide any additional information that would be helpful for your dietitian or for yourself in the future when reviewing the diaries.